You may have never heard of Elysian Labs before but, you soon will be hearing them a lot more because there vape juice flavors are incredibly delicious. 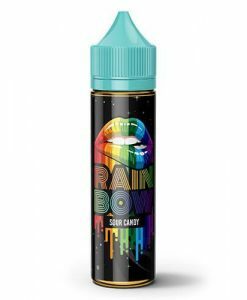 If you like cereal e-juice flavors, taffy candy e-juice flavors, dessert e-juice flavors or seasonal e-juice flavors, then you are in luck because Elysian Labs has all of them! 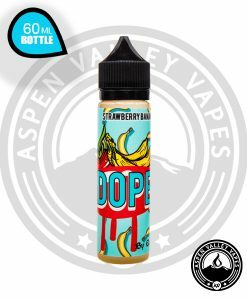 They are not just good at making one type but, they are good at making all types of different unique e-liquid flavors. One of our personal favorites is the Elysian Labs Jack flavor. 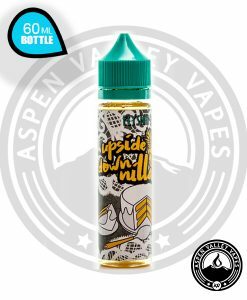 It has a pumpkin spice and donut flavor that will leave your mouth watering and taste buds wanting more. It is a great flavor to vape during Halloween or Thanksgiving to put you in the seasonal mood. If you are needing a new flavor to satisfy your vape thirst then why not quench it by picking up any bottle of Elysian Labs today?